Are you excited for Mötley Crüe’s “The Dirt – Confessions Of The World’s Most Notorious Rock Band” movie? Billboard recently interviewed producer Howard Benson about his work on the music: “I had the greatest time ever doing that” he said. “Jackass Presents: Bad Grandpa” director Jeff Tremaine is making the movie (which will be released via Netflix). 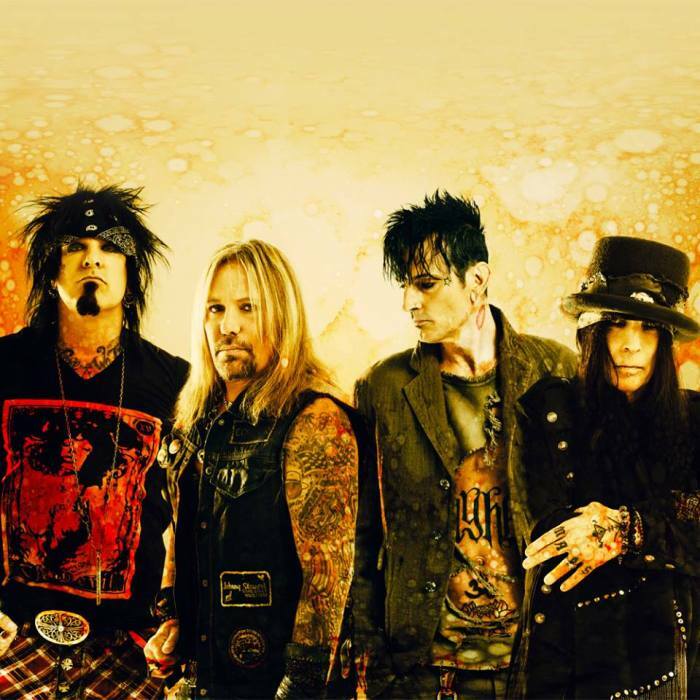 There’s four new Crüe songs for “The Dirt” movie! Do you think the new music will live up to expectations?